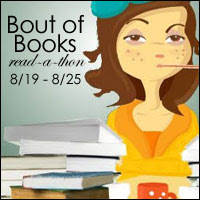 It's officially time for Bout of Books 8.0! This is where I'll be posting my daily updates so I can keep track of my progress and check in on my goals. Again, this is my third time doing BOB, so I'm hoping this will be the best one yet! Daily summary: I read a lot today! Technically I started the night before at midnight (that's allowed!) and then I put a good dent in the book during the day. 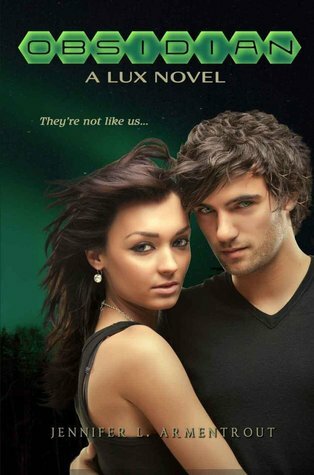 It's 1280 pages on my Nook & I'm about 60% done- hoping to finish tomorrow. I missed the first Twitter chat (we were at the library- go figure) but I did participate in two challenges! I've never done a challenge before so I can cross that off my goal list :) I also commented on a few blogs, so I'm being social. Pretty good first day if I do say so myself. Daily summary: I finally read some more! I started packing up the house and needed to take a break and rest, so I knocked out another 158 pages to go. I'm about 71% done. Hoping if I get enough packing done tomorrow that I can read some more and try to finish it up! WOW, and I thought my first day was good with 180 pages! 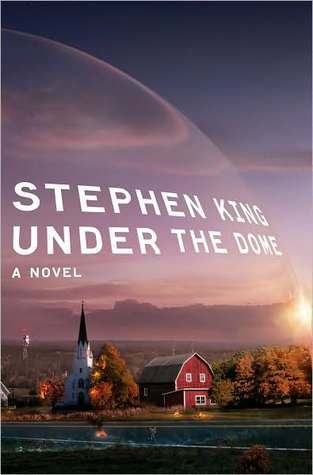 :) I've heard great things about Under the Dome, but it terrifies me because it's so long, I keep avoiding it. Looking forward to reading your review of it when you're done! I like the idea of starting events like this right at midnight... but the reality of it is much different. Though I do have bouts of insomnia, in generally I'm not a night person. But hey... whatever works! Family drama stinks. :( I hope you can find some time to de-stress and relax with some reading. But don't let BoB add to your stress levels! Any reading is a win! Thats a huge book to tackle! Happy Reading! I really liked the book! It was long but good, so I couldn't put it down! You should definitely read it.